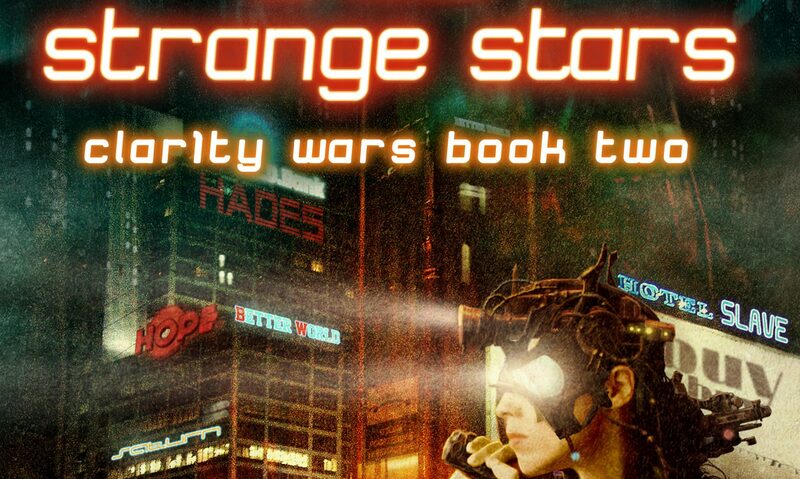 To mark the release of the third and final portion of Shift Tense, the first section – Red Flags – is free on Amazon until Monday evening. 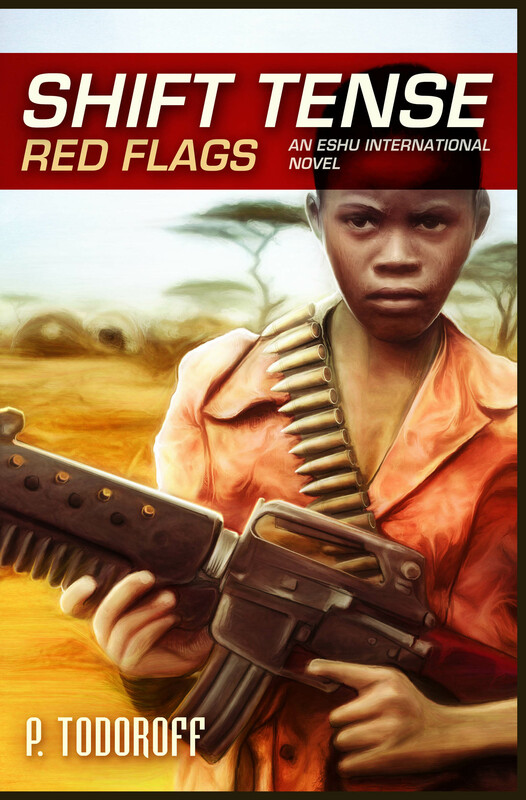 If you or someone you know would like to sample Eshu International, here’s your chance.Red Flags. Part One of Shift Tense, on Amazon. Thank you.